Crooked. They've been saying this about me from day one. 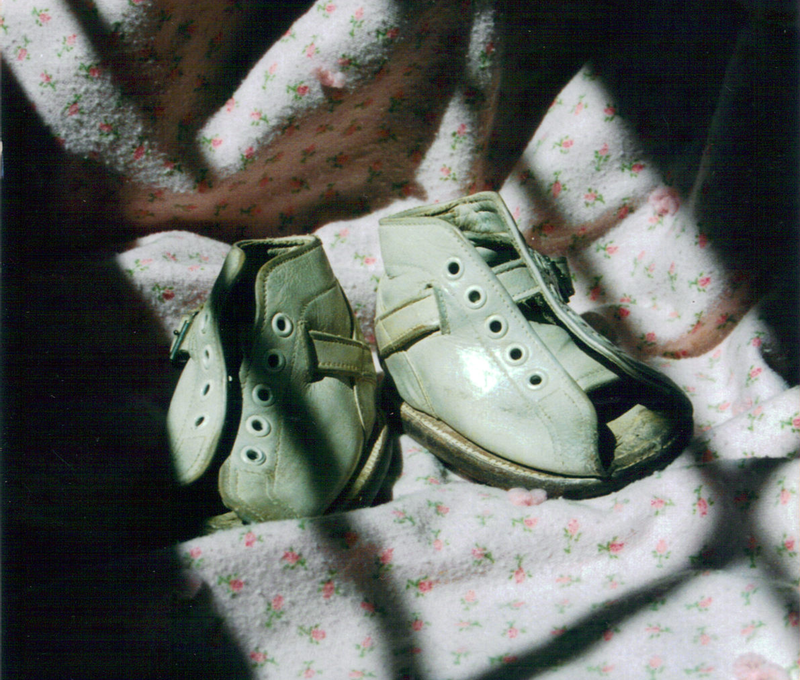 I was born with clubbed feet and had to wear what my mom called "special shoes," little shoes that looked like they were on the wrong feet, to be worn day and night. Thanks to the faithfulness of my parents, my little feet became straight and normal. I learned to walk without a glitch. In fifth grade, I added a full set of braces to my smile. After over three years, straight teeth finally triumphed over a crowded overbite. But scoliosis wasn't that easy. 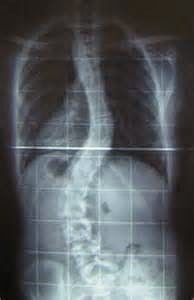 Although not a severe case, I'm quite crooked. Surgeons worked around it after a car accident in 2003. Chiropractors shake their heads as they try to straighten me out. One shoulder is higher than the other, my hips are uneven, and on and on. I'll never stand straight in this life. I've had to accept that. Some things we just can't straighten up, no matter how hard we try. Bodies, relationships, problems of all kinds. Can you identify? We're all crooked in one way or another. There's a little phrase tucked in an ancient prophet's writings that I think about sometimes. "The crooked shall be made straight" (Isaiah 40:4). When ya can't straighten up, a promise like this offers comfort and hope. It's a promise I'm banking on! Plenty to straighten up in this life! Encouraging, Sarah.